Conventions! It has been a while since out last compilation. 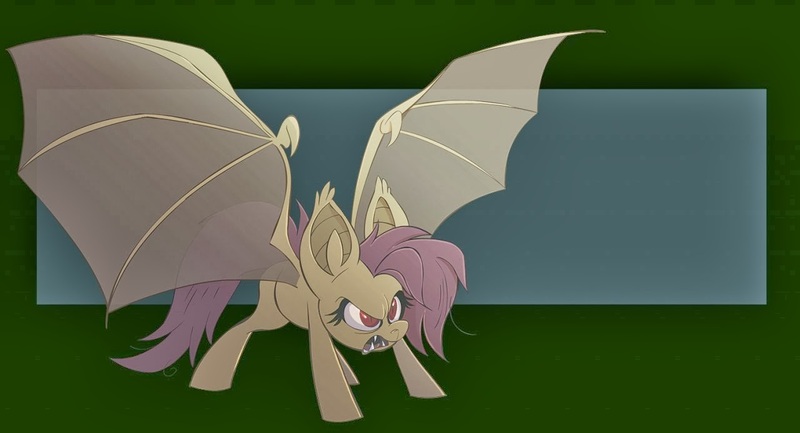 I blame Flutterbat and season 4. And full pressers below the break! Greetings everypony! Midwest Brony Fest in Kansas City is taking place on May 23-25, 2014. 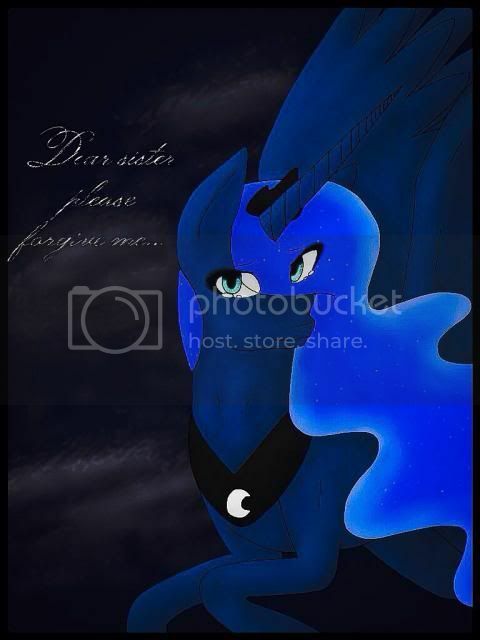 We are very excited to announce that White-Dove Creations will be making the return visit to Midwest Brony Fest in 2014. White-Dove Creations is a plush maker extraordinaire. She has been making plushies for the past three years. Sherry is married and a mother of two grown children, who are both artist in their own right. White-Dove is famous for making plushies for Lauren Faust and the voice actors of the show. She is also well known for her charity work. We’ve been told that those who attend her panel have a chance of winning one of her plushies! Also joining us for MWBF 14 is White-Dove Creation’s son: Blackout-Comix. He became a brony near the end of season 1. After a commission to a sculptor went south, Brett decided that he was going to make his own sculpt, and so he did just that. After a bit and trial and error, he now makes a product that he is proud of. Be sure to check out Blackout-Comix during his panel, as he will be giving away for a couple of small sculptures. More information about Midwest Brony Fest, including additional guests and registration information can be found on our website. http://mwbfkc.net. Everfree Northwest is proud to present the winners of our 2014 art contest! We received several excellent entries and are pleased to share them. Prize: 3 (three) MLP inspirational posters, one (1) Comicon 2011 MLP group poster, and Full page insert of winning entry into the Everfree Northwest 2014 convention handbook with artist bio. 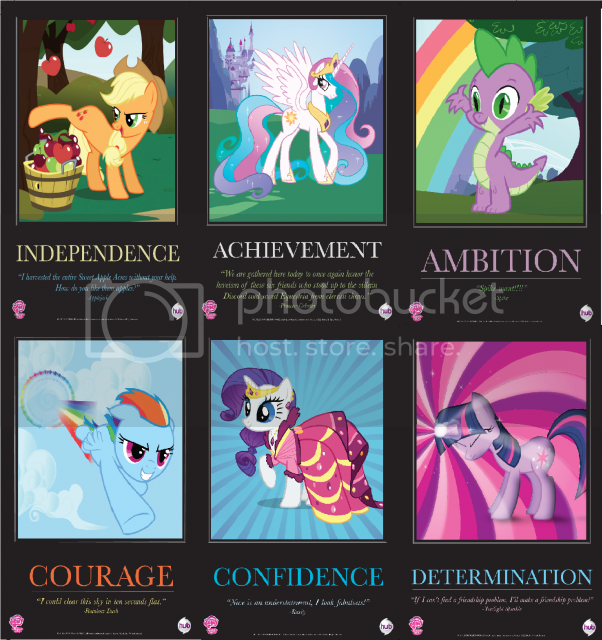 Prize: One (1) MLP inspirational posters, one (1) Comicon 2011 MLP group poster, and half page insert of winning entry into the Everfree Northwest 2014 convention handbook with artist bio. Prize: One (1) Comicon 2011 MLP group poster and half page insert of winning entry into the Everfree Northwest 2014 convention handbook with artist bio. A new year means a fresh start, fresh motivation and a fresh website. GalaCon’s online presence got refurbished all around for 2014 and can be found under http://www.galacon.eu now! All basic information about the convention can be found there, with plenty more to follow! Panel applications are open already, which you can find here. Other applications, such as volunteers and vendors, will be announced soon. And don’t worry, the beta in the url won’t stay long - We got a few more kinks to iron out, that’s all. 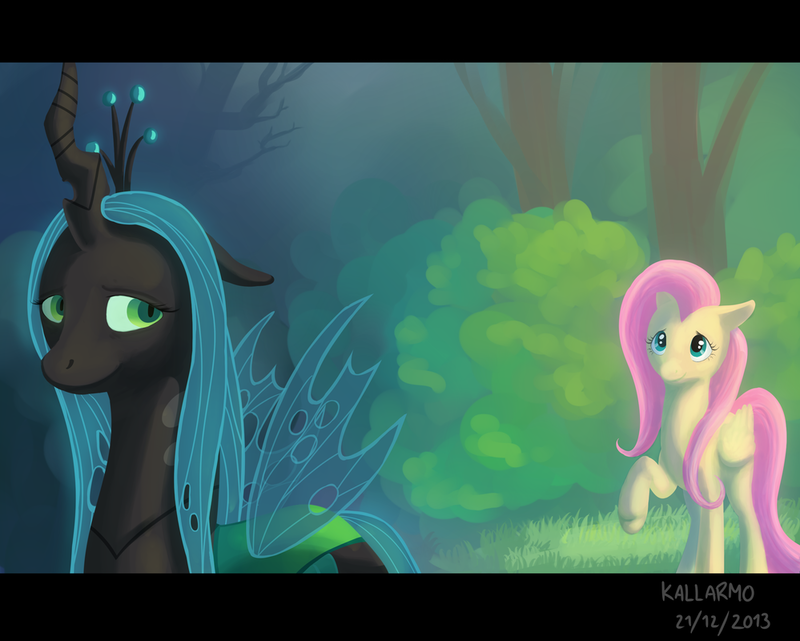 As previously stated in our AMA on Reddit, GalaCon will be on the 2nd and 3rd of August 2014 at the Forum am Schlosspark in Ludwigsburg, Germany. 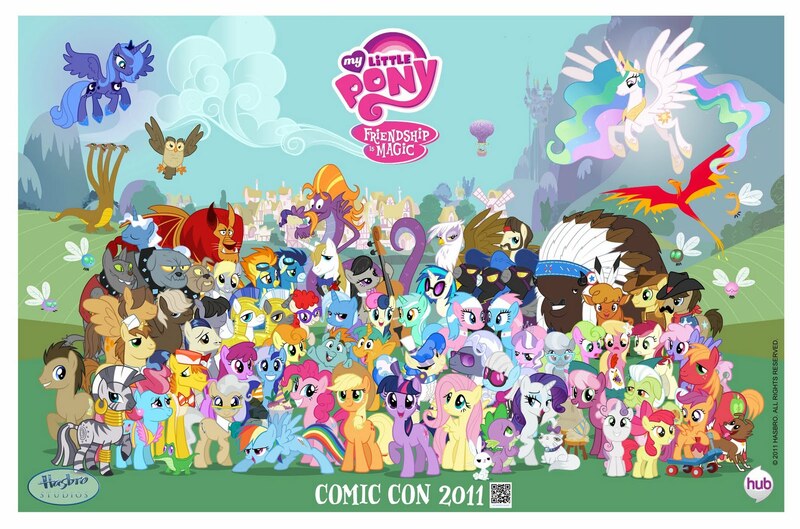 Look forward to a bigger convention area, meeting the wonderful Pixelkitties, and a few fun surprises! Fun and surprises are guaranteed with our convention theme, too: The Golden Age of Gaming. Captain CanNi, Mage Sani and Soldier Wachmann will go on a wild ride through Ponygame Land on their quest for the elements of entertainment. Liking videogames won’t be mandatory to enjoy GalaCon in any shape or form, but if you do get inspired by our pixelated adventures, all the better! Speaking of shapes, GalaCon’s staff team has seen a bit of a change. After being with us for 2 great years, Hunoldo and StaubRein sadly have to bid adieu to their staff positions. Their efforts with the volunteers contributed greatly to GalaCon being as good as it was, and for that we want to give them a big ol’ thanks! Whatever you’re up to next, you two, we wish you all the best! We finally got GalaCon 2014 on the road - Hop on and enjoy the ride! Get your party on at MLP-MSP, which will rock into Bloomington, Minnesota on June 6-8, 2014 and promises to bring many talents from the show and fandom community to the Minneapolis/St. Paul area. First on the guest lineup for MLP-MSP is Mic the Microphone, the legendary fandom rapper who writes original music composition and does a whole lot more with his voice talent. Joining in on the musical lineup is D.Notive, DJ Tetsuo and F3nning. More details on the concert will be announced at a later date. Head over to the guest page for more updates soon. MLP-MSP will be held at the Ramada Bloomington, which is located only two blocks from the largest mall in the US: Mall of America. A complimentary shuttle provides service to Mall of America (MOA) and the airport every half hour. Additionally, a walking boulevard to MOA is being built that is due to be completed by the time of the convention. If that’s not convenient enough, the venue is also located near a light rail that can take you to downtown Minneapolis and beyond. Discounted room rates for the convention are $109 per night and can be made by reserving with the group code “MLPMSP” on the Ramada’s website or by calling at 1-800-328-1931. The hotel offers free Wi-Fi for guests. To register for MLP-MSP visit our registration page. Early pre-registration costs only $40 through January 31, so register now for the best price! More information will be posted as soon as it becomes available. You can also follow us on Facebook and Twitter. 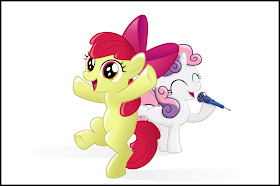 MLP-MSP is proud to welcome the voice of Apple Bloom’s and the singing voice of Sweetie Belle: Michelle Creber! Accompanying Michelle on stage will be her incredibly talented parents Monique and Michael Creber for a full family concert. Michelle has also lent her musical talent to her albums “Timeless: Songs of a Century” and “A Creber Christmas.” Beyond the microphone, Michelle has also acted in the musicals “Annie” and “The Wizard of Oz,” and she has also appeared in television series including “Supernatural” and “Eureka.” Michelle showcases her multitude of talents in her online variety show, “Speedy & Stretch” found on her YouTube channel. To learn more about guests appearing at MLP-MSP, visit our guest page. Our deal on badges ends at the end of January, so head to our registration page now to purchase yours at the low price of $40. Also, don’t forget to follow us on Facebook and Twitter to be the first to hear our updates. We look forward to seeing you in June!